Ramon Oswalds Valera was a Filipino designer designer from 1930's to 1960's known for his elegant gowns and ternos. What's a terno? 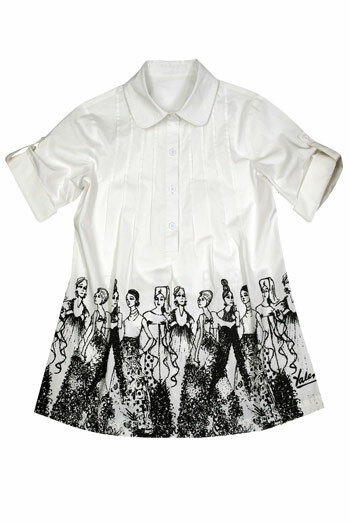 It is the modern interpretation of Philippines National Costume for women. Anyway, he was named National Artist in 2006 making him the first National Artist in Fashion. 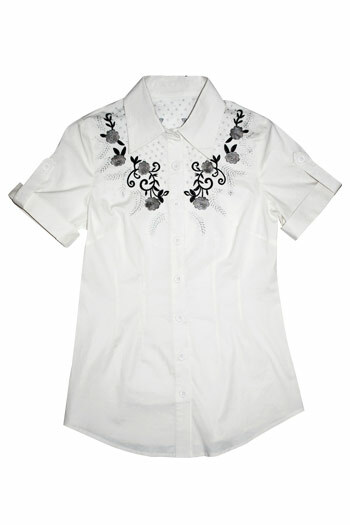 He was also one of the first male fashion designers in the Philippines. 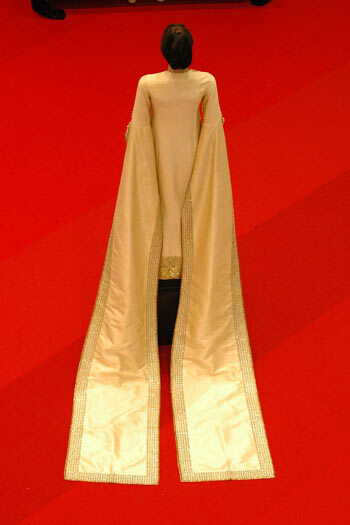 His gowns were worn by the finest during the Golden Age of Philippine Society. Those were the times when dressing up truly means "dressing up" and parties were lavish and opulent. He has dressed all of the first ladies from Aurora Quezon to Imelda Marcos. Back to 2010! Freeway, a local retail brand, is paying homage to Ramon Valera. Modern derivations of Valera’s signature creative cuts, elegant lines, colorization, and opulent beadwork are incorporated to tops and dresses for the Holiday 2010 collection. Below are some photos and if you want more information, check out this link. Maritess Pineda's sleeveless ballgown with a skirt showcasing circular cascades of pearl beadwork. Detail shot of the circular cascades of pearl beadwork. Diamante-beaded gown with embellished train sleeves owned by Carmencita Zulueta. 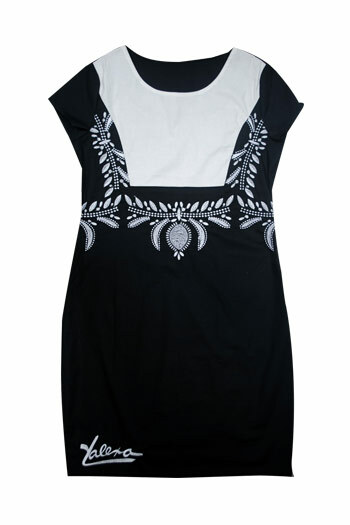 Back view of the dress's rectangular train sleeves with diamante-beaded hems. Maita Gabalden Campos's Valera gown features feathery mother-of-pearl spangles on its bust and sleeves. Detail shot of one of the gown's fine netted fabric and sunburst beadwork and embroidery. Note the signature Valera bows on the shoulders. One of the few brightly colored pieces in the exhibit. 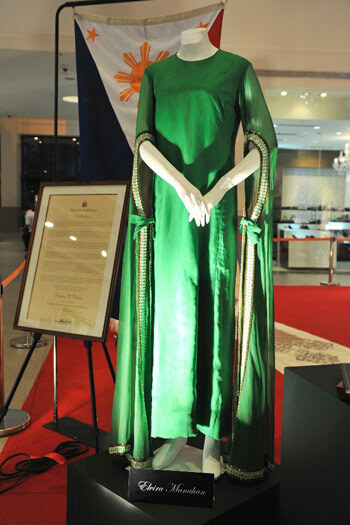 Elvira Manahan's India green tunic dress. Nice post! Good to see something other than Glee on your site. It is been getting too redundant and overly exposed. I started to drift away from your site because I thought it was another fansite. I know! I'm sooo sorry about the Glee posts.. will try not to post too much about them!